That’s right, one of the world’s most legendary DJ-producers of all time is coming to the island! Don’t miss your chance to catch FatBoy Slim in Bali at this exclusive one-off event. 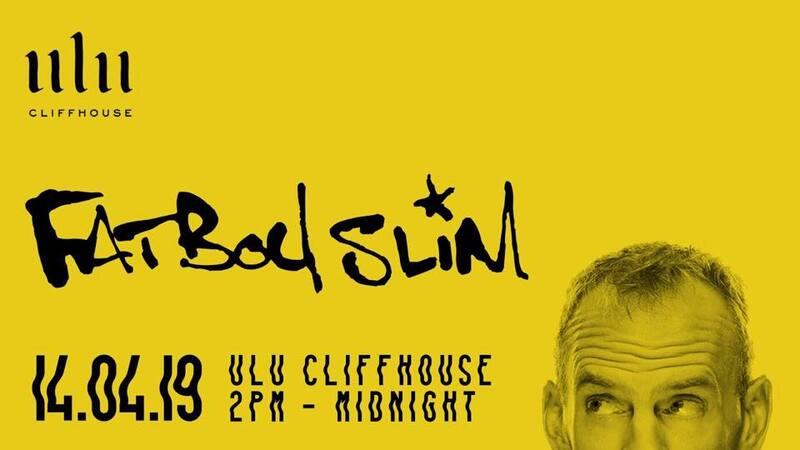 Playing at the stunning Ulu Cliffhouse this 14 April 2019, FatBoy Slim, AKA Norman Cook, is set to the Uluwatu cliffs alight with his out of this world live performance. 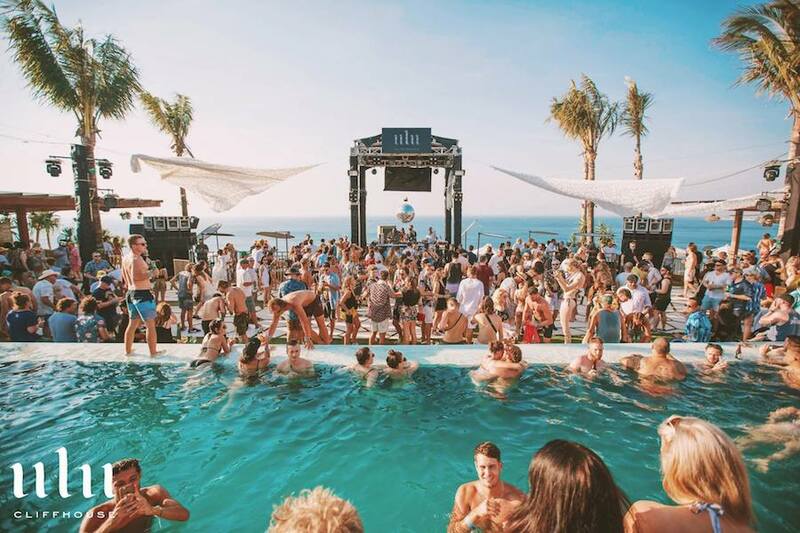 With a capacity of 2000 people and some of Bali’s most jaw dropping views, this will be an unmissable opportunity to see the acclaimed DJ play in such a spectacular location. This clifftop playground sits high above the crashing waves of Uluwatu and showcases a 25-metre infinity pool. Within its first year it was voted one of the world’s most beautiful restaurants by Conde Nast Traveller. Having already been host to the likes of Beastie Boy’s Mike D, Grammy-award-winning DJ Nic Fanciulli, Bushwacka! and Sir Norman Jay MBE, this venue is no stranger to epic parties.